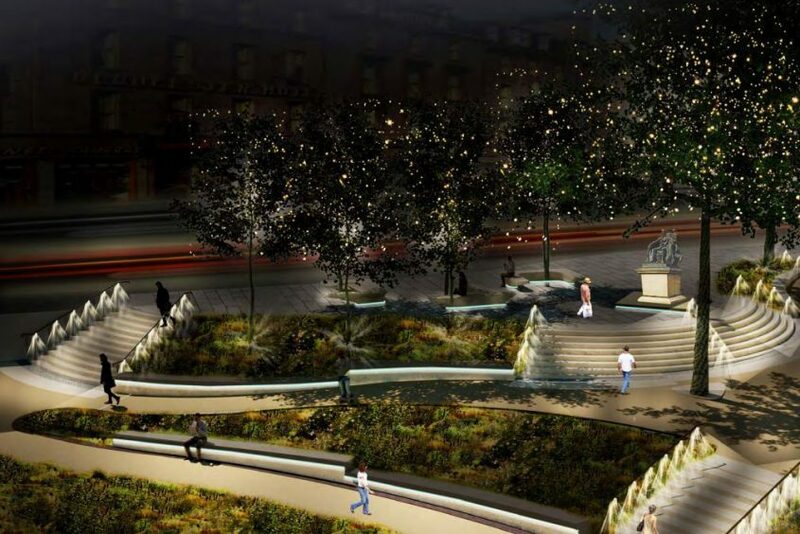 London Olympic park designers LDA are behind the project to transform the sunken Victorian park with new features like a new entrance plaza, lift access from Union Terrace, a “halo” lighting feature and a public amphitheatre. The scheme won permission in principle in March but not full planning permission for the scheme which will now be considered by councillors next year. However the firm have gone back to the drawing board on certain aspects to amend the project. 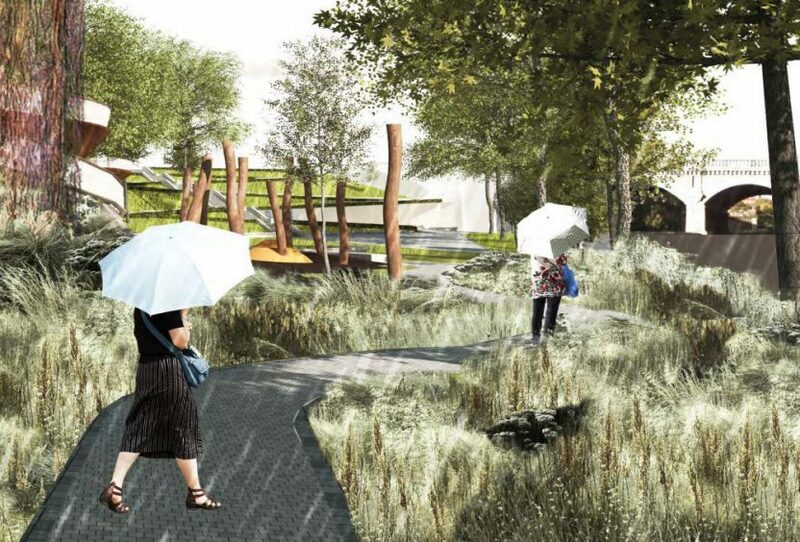 Planned community gardens alongside the rail line are kept under the amendment, but an agreement has been reached where if the line expands then they can be moved to another part of the gardens. 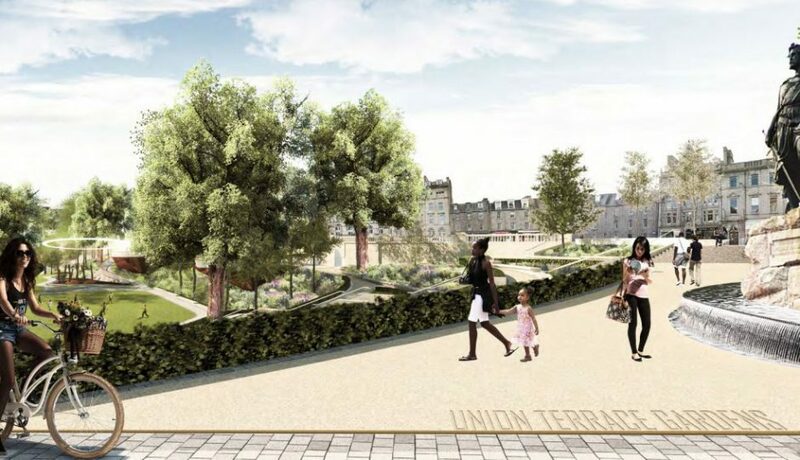 During the consultation period, Network Rail had asked that the Union Street walkway be realigned to avoid over-sailing the railway to preserve the space should plans be brought forward develop the line. Heritage watchdog Historic Environment Scotland also raised concerns about the proposed Union Street building’s appearance and it has been altered. 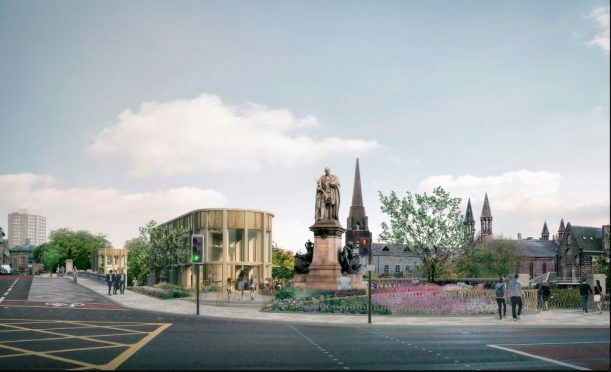 An Aberdeen City Council spokesman said: “The detailed design has developed in response to feedback from officers and external bodies, which is not unusual for a significant planning application. The statutory consultation period for making representation on the amendment runs for 21 days. 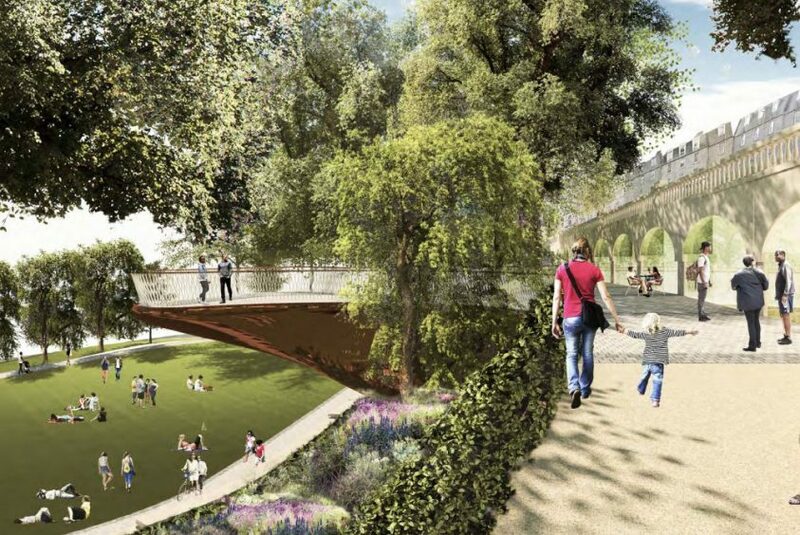 The gardens had become a political battleground in recent years when ambitious multi-million pound plans for the site were thrown out by the incoming council administration in 2012. Works are expected to close the park for two years when they begin. 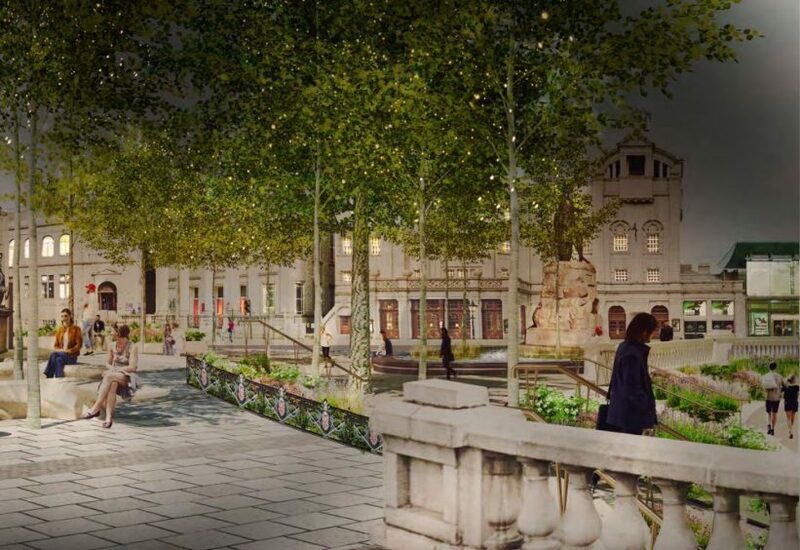 The report by LDA reads: “The proposed amendments are relatively minor and do not impact the overarching vision to restore and regenerate this major area of green space at the heart of the city centre. Last night Aberdeen Inspired chief executive Adrian Watson urged businesses and local residents to make their views known on a “new heart” for the city. He said: “I would really urge businesses and the public to revisit the application and make their comments.